service at a fair and reasonable price. experience in providing redistricting solutions. We offer affordable solutions for location centered projects. We put our 28 years of demographic and mapping skills to solve your redistricting problems. 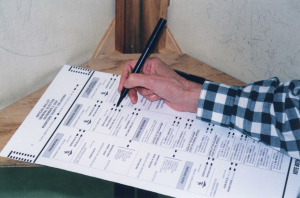 Whether its low turnout, likely or infrequent voters we will assist you with locating, communicating, and connecting with those population groups. We also provide professional mapping services using public data (such as U.S. Census Bureau data) as well as proprietary data. Our mapping products present useful visualization for your desired subject matter. We provide professional demographic and mapping services. With over two decades and a half years of experience, we will ensure that you are getting professional advice and services at a reasonable price. We have over 28 years of staff experience providing professional demographic and mapping services. Our primary clientele focus has provided consulting to a variety of state, regional, and national nonprofit organizations. 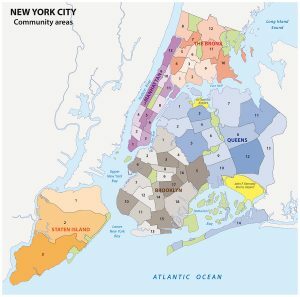 One of our mission goals is to provide quality demographic and mapping services to organizations serving underserved communities. We specialize in all types of demographic and mapping services. Our specialization is redistricting. We provide redistricting plan development, evaluation, and training. In certain cases, we even provide expert reports, depositions and testimony in redistricting court cases. We also provide professional mapping services. 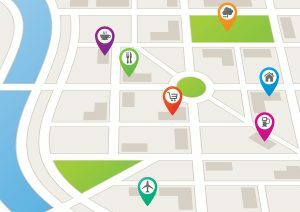 From geocoding to geospatial analysis, our mapping services present useful visualization and analysis for your desired subject matter. We have mostly worked for nonprofit organizations and Political Action Committees (PACs). However, we have worked for political candidates as well. We have also provided mapping contract services for small and large businesses. What mapping systems do you use? For our redistricting services, we use one of the leading redistricting software packages in the industry, Maptitude for Redistricting. Maptitude for Redistricting is utilized by state legislatures, nonprofit organizations, and experts. For general mapping services or geographic information system (GIS) analysis, we use the ArcGIS set of products. We have over two and a half decades of experience providing professional demographic and mapping services and consulting advice. We always strive to provide you innovative and forward thinking solutions to your demographic and mapping problems. We consistently seek to provide optimum results that complete the tasks and work within a reasonable budget. Do you have a project that you feel we could assist you with? Just submit your details and we’ll be in touch shortly. You can also email us if you would prefer.